But it doesn’t have to be. 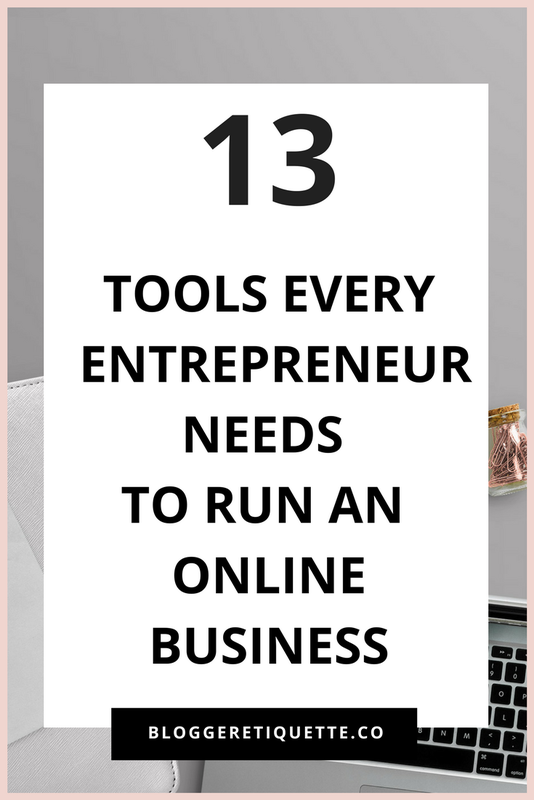 Whether you’re a one man team or have a host of employees, I’ve combined a list of my go to tools every entrepreneur needs to run a successful online business, no matter where you are in the world. Fiverr is the number one space I go to when I’m looking to out source content. No need to stretch myself spending countless hours learning how to * insert hard skill here* on youtube, when I can simply pay someone else $5 to do it! ( yes, 5 dollars). And before you go all “ I’m not going to pay someone to do something I can do myself” on me, remember hustling makes you smart, not rich. So If you REALLY want to maximize your time, and get the most out of your day, you’ll need to start delegating trivial tasks. Bluehost is a great hosting platform for creating a website for your blog and business. If you’re new to self-hosting then I’d highly recommend using Bluehost as an integration tool to self host your WordPress site. Need a clean and professional website but don’t have thousands of dollars to pay a web designer? Got you covered. Themeforest is my go to platform for purchasing professional and clean WordPress themes you can customize for your brand and business. It’s an easy downloadable zip file, but if you’re having trouble you could also have it installed for you! ( With an added cost). Creative market is template meets “plug and play” heaven. If you don’t have hours to spend creating powerpoint presentations, graphics, and logos from scratch, you can spend a couple of dollars and have it all at your finger tips! This is a great place to find different things for your online business from fonts, stock photos for blog posts and social media, website themes, e-book templates, you name it, they have it! Teachable is great platform for hosting and creating online courses. If you are looking to take your blog and business to the next level and keep everything organized, this platform is definitely a game changer. 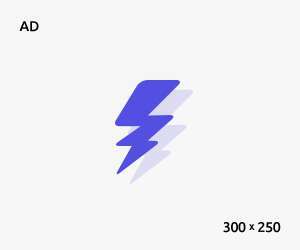 Squarespace in another awesome platform for creating websites, landing pages, and much more for your business. I personally use square space and love its easy integration tools with other apps and softwares, and its clean, minimalist and professional themes readily available. Leadpages is the bread and butter of my business. I use it to create leads to grow my e-mail list. Create landing pages for courses, webinars, and or content up-grades. And I also use it to create sales pages for courses and so much more. Leadpages is essential when running an online business and one that I highly recommend if you want to take your business to the next level. Freshbooks is my go-to online accounting software. It’s helps me keep track of all my invoices, and expenses, and track my profit over time from 30 days to 90 and beyond. This is a great way to “balance your books” without having to pay an accountant or financial advisor. Buffer is social media management made easy. If you manage multiple social accounts and don’t have the time to keep track of all posts all at once, then buffer is the perfect tool. I use this to automate and schedule Instagram , Pinterest, and even facebook posts without thinking twice if I’m up to date on content. It also does a thorough analysis of your engagement and overall analytics to help make sure you know how to scale your business in the right direction. If you’re looking to teach online courses and or create webinars for your audience, then webinar jam is a life saver. It’s easy to use, for both you and your audience! ScreenFlow is great for professional and clear video recordings of your screen for webinars, online courses etc. Have a business idea, don’t know what to do with it yet but have a name in mind? Buy the domain name. I have a TON of domains bought for my business ( and anything that sounds remotely close to it). For example if I have a business called applecakes, I will buy the domain applecakes.com, applecakes.co, applecakes.org etc. Godaddy is where I purchase 95% of my domains for businesses whether they exist right this second, or in the near future. So far, I think stripe is the best way to collect payments online for your business. It’s easy to use, reliable, and can be integrated with almost any online platform used by your business for accepting payments for courses, online services, etc.